On September 22, tour four houses on Greendale’s Ridge Avenue, where prosperous distillery moguls built stately homes in the nineteenth and early twentieth centuries. 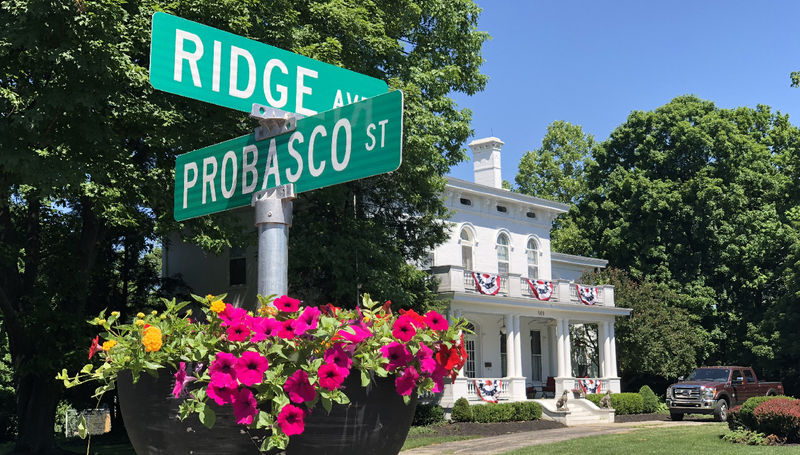 On Saturday, September 22, take a walk along Greendale’s historic Ridge Avenue to explore four majestic homes and learn about the local distillery history that made the street so grand. Our Ridge Avenue Ramble highlights four architect-designed homes, two restored and two works-in-progress. You’ll hear from the homeowners, who will reveal behind-the-scenes secrets of the houses and restorations. Built for a high-profile whiskey distiller and renamed Acorn Hall by a later owner, this 1883 Second Empire and Italianate-style house suffered highly visible decline until it was rescued from a legal spiderweb and sold through an auction. Bill and Nancy Smith bought the house and immediately began fixes the roof and began repairing and replacing the damaged and vandalized interior, reclaiming the grounds from unchecked growth, and repainting the exterior. One of Greendale’s most recognizable landmarks is on its way back, and you don’t want to miss this exclusive chance to see inside! 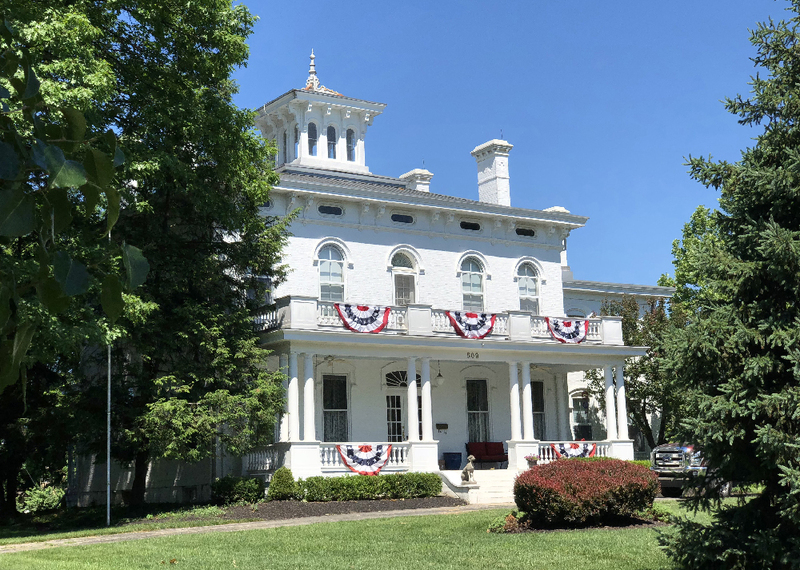 Built in the early 1860s, the Italianate house was owned by several families, including Colonel Bannister, the manager of a distillery, before being purchased in 1891 by William F. Cook. Five generations of the Cook family occupied the house for 91 years. New owners Jim and Sam Fulton rehabilitating the property and restoring historic features lost over the years. 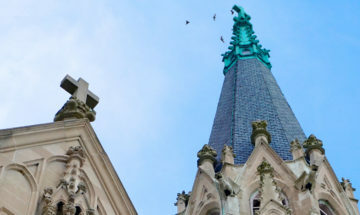 Their plans include incorporating state-of-the-art technology and amenities while retaining historic features, including five Rookwood fireplaces. 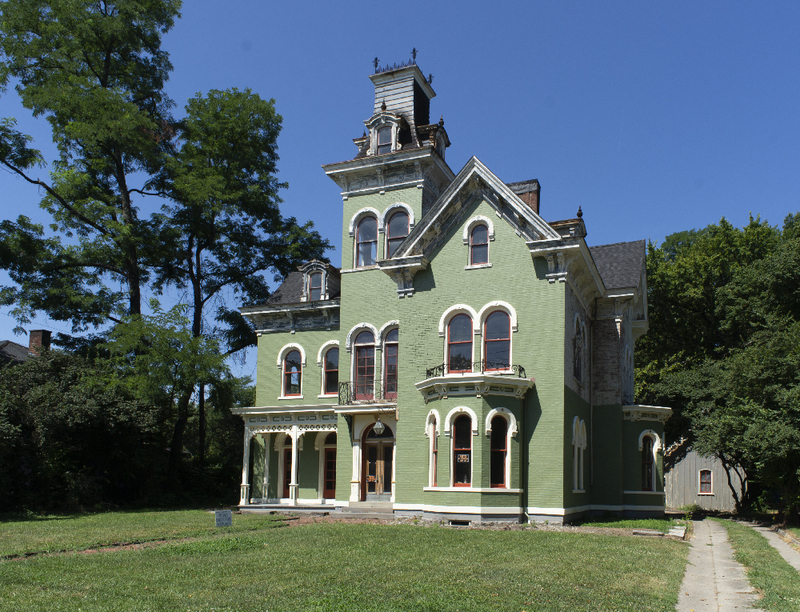 William Probasco, who also worked in the whiskey distilling business, built this striking Italianate home c.1868. The welcoming porch and grand glassed belvedere hint at the original owner’s stature in the community. 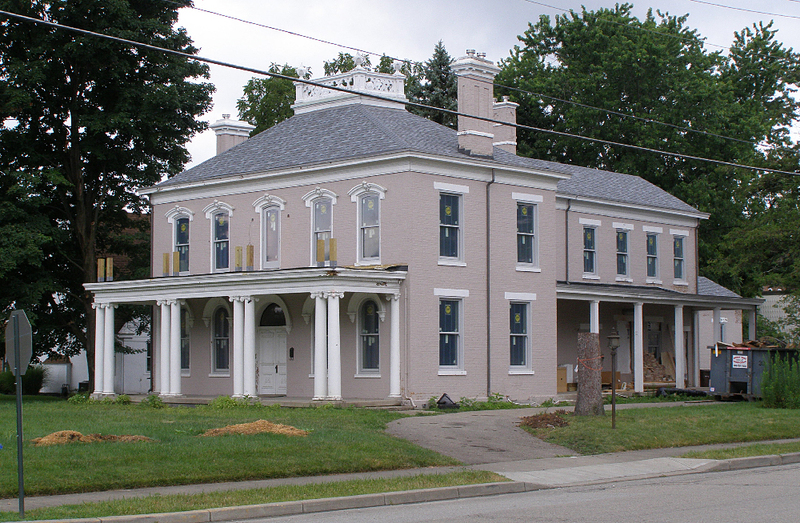 Once split into apartments, the grand home was restored in the 1990s and is now owned by Jason and Melissa Watkins. Built in 1929, this Mediterranean Revival house owned by Bill and Pat Krider is the youngest home on the tour. 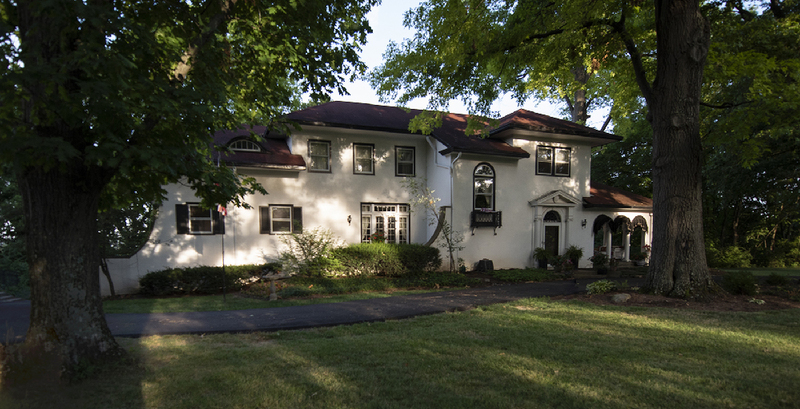 A rare style for the Dearborn County, the house’s hipped roofline and arches recall an Italian villa. 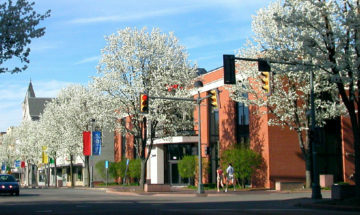 Mr. Diehl’s wife moved to the Probasco House, also featured on the tour, after his death in 1963. The homes will be open from 10 a.m. to 2 p.m. on September 22. Visitors should check in at the City of Greendale building and are free to visit the homes in any order they wish. 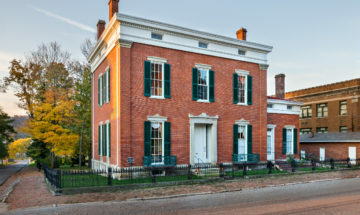 The owners and volunteers, including members of the Dearborn County Historical Society, will be on hand to answer question and give directions to the next destination. Tickets are limited so buy early.